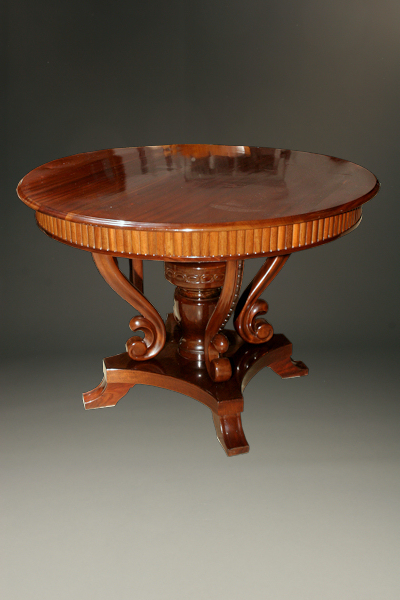 Biedermeier style center table made from Honduras mahogany.Biedermeier style center table made from Honduras mahogany. 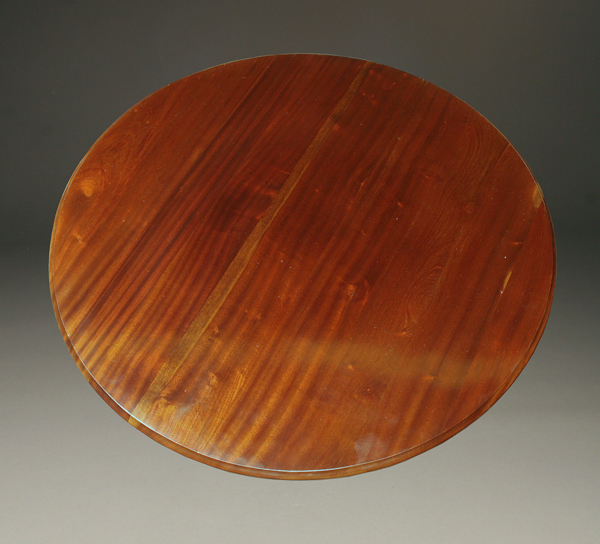 Biedermeier style center table made from Honduras mahogany. Biedermeier style center table. Swedish made from solid Honduras mahogany, circa 1920.